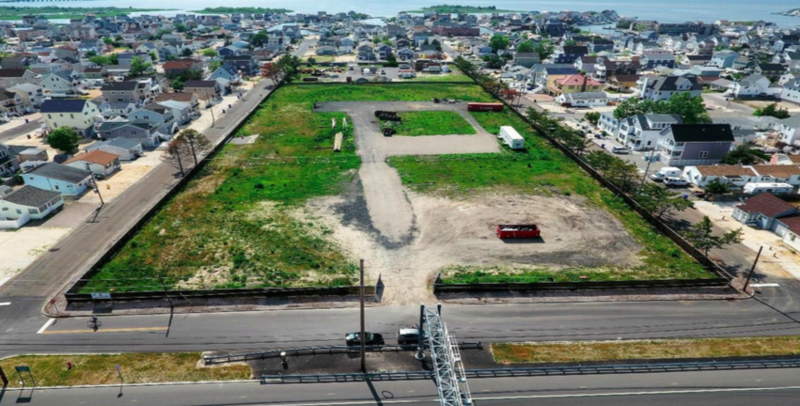 The Ocean County Utilities Authority has turned down a request from Ortley Beach residents, as well as Toms River Township officials, to open up unused space at the authority’s sewer pumping station in the neighborhood for use as a passive park. “I believe they need to see the support from Toms River Township that we are in favor of this,” Toms River Councilwoman Maria Maruca said before the meeting, introducing a resolution that would be sent to all of the OCUA commissioners which spelled out the township’s desire to see the land used as open space. The commissioners, led by former Lacey Township Mayor John Parker, refused to allow it, however. “A few were neutral, but most had one excuse or another to not allow such use,” an e-mail from the Ortley Beach Voters and Taxpayers Association said. Parker, for his part, spoke about how he did not want the authority to “lose” the property, though the OBVTA’s proposal would have allowed the land to remain owned by OCUA. The board chairman, Parker wields significant political influence in Ocean County and, in turn, over board members. “The commissioners listened, but clearly had their minds made up before coming to the meeting,” the group’s statement said. After a brief closed session, the commissioners voted unanimously to maintain the status quo at the site. Maruca said the Toms River MUA previously sold the tract to OCUA when it was being used as a sewer treatment plant. The plant was later removed and a modern pumping station installed on a small portion of the site. The remaining 6.5 acres now have virtually no activity on them, except for a small portion used for storage by the township. 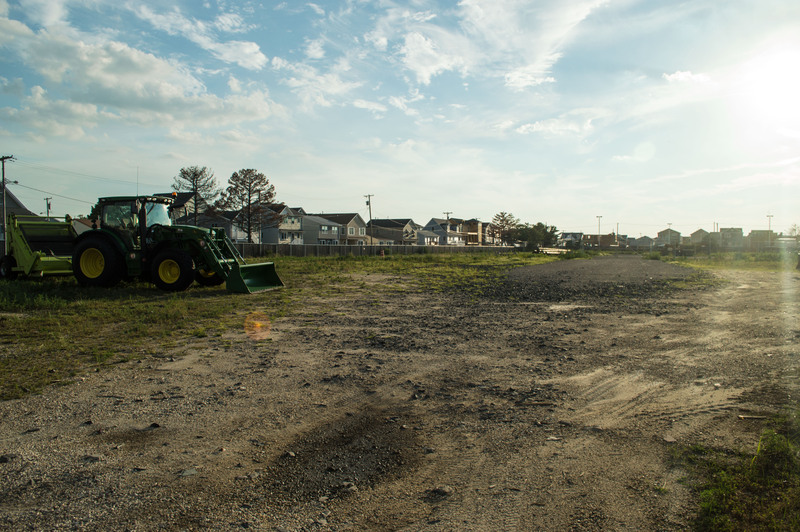 Had OCUA allowed access to the site, Toms River would have maintained it by cutting the grass and keeping the property presentable, said Maruca. “We have been supporting this, not just this time, but for the past few years,” said Maruca. Only about 20 percent of the tract, located between Fielder and 8th avenues to the south and north and Washing Avenue and Route 35 to the east and west, is used for the pumping station. The entire site will continue to be off limits. The OBVTA will formulate their next steps at its general membership meeting, set for Sept. 17.